A team of researchers has developed an ultrasonic sensor-based automatic spraying system that promises to cut down on the use of pesticides in orchards. The sprayer, which can be mounted on a tractor, works by sending out and receiving ultrasonic sound signals. As the tractor is driven around in an orchard, the sprayer gets activated as and when it crosses a plant canopy and goes silent when it passes through open space. 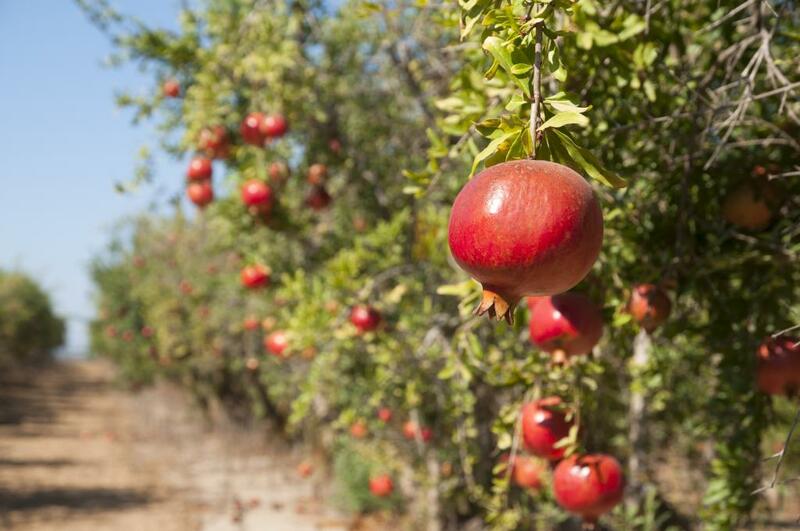 The sprayer has been tested in a pomegranate orchard research farm in Rahuri in Maharashtra. In findings published in journal Current Science, researchers have reported that the sprayer was able to save as much as 26 per cent in the use of pesticides and achieved an efficiency level of 95.64 per cent in preventing infection of the fruits. The sprayer consists of ultrasonic sensors, a microcontroller board, solenoid valves, one-way valves, a fixed displacement pump, a pressure gauge, and a relief valve. It has a storage tank of 200 litre capacity and is powered by a 12 V battery. Orchard farmers usually go in for manual spraying or continuous spraying. Both have serious flaws. In manual spraying, a person has to carry sprayer and this leads to health hazards. In continuous operation techniques, pesticide is sprayed continuously. This results in wastage of more than half of the chemicals being sprayed. The sensor-based sprayer, on the other hand, is able to selectively spray the pesticide only on plants. “We expect our technology to replace both these conventional spraying operations and would help save farmers’ health as well as resources,” said Brajesh Nare of ICAR-Central Potato Research Institute, Shimla and a member of the research team, while speaking to India Science Wire. Efficient application of pesticides on plant canopies in orchards is a major challenge because of the complex structure of plants and variations in their spacing. During spraying, a major portion of pesticide misses the target - leaves and fruits - and enters into the environment through soil or air, leading to environmental degradation.